Save time, reduce your costs and grow your business today. 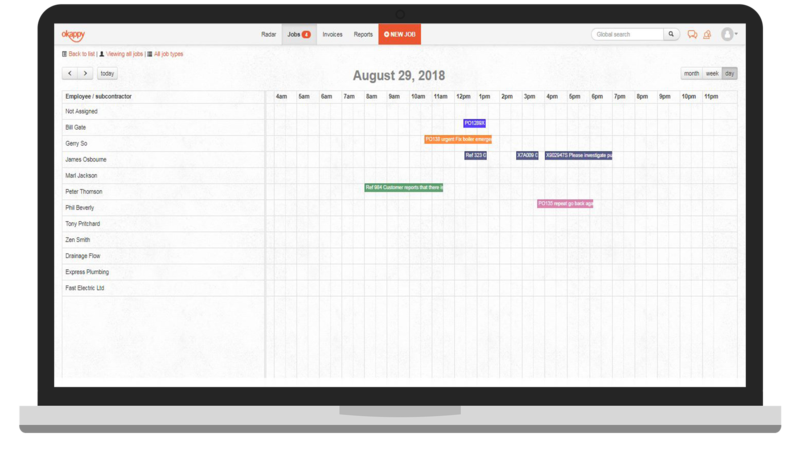 Take control of your business with Okappy's Tailored Job Sheet functionality. 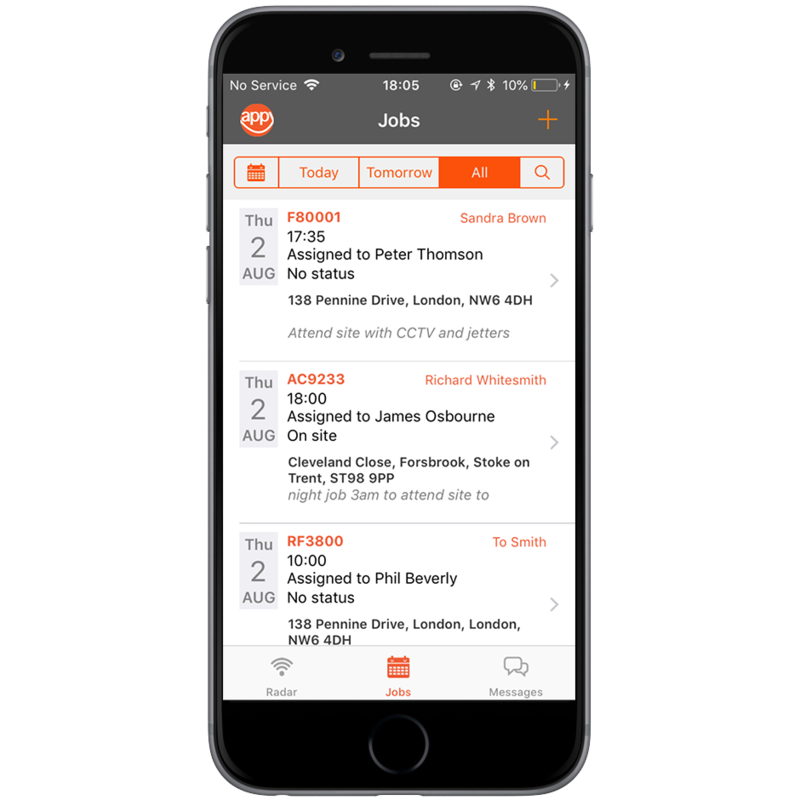 It's simple to create jobs, assign them to your employees or subcontractors and see their updates as they happen. 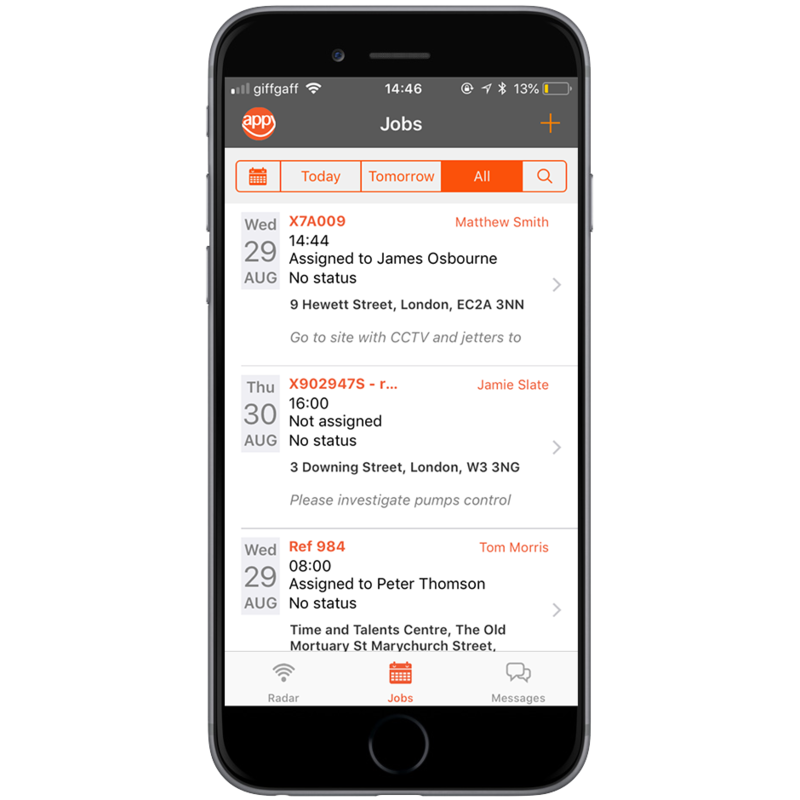 View your scheduled tasks and track completed and in progress jobs at the touch of a button. 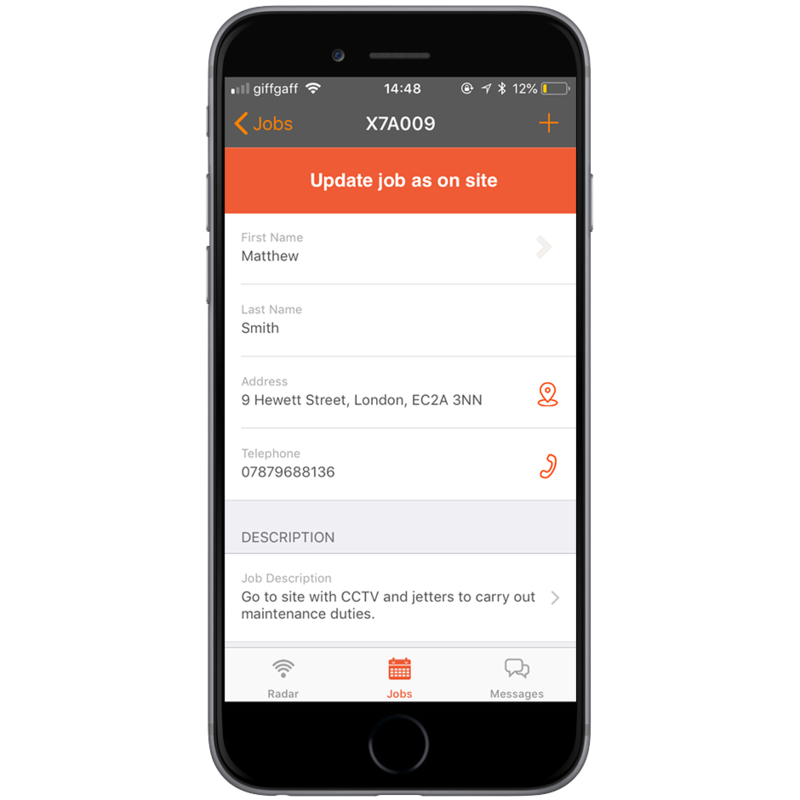 Get paid quicker, raise your invoices as soon as the job is complete. With Okappy's unique network you can ensure your customers get your invoices as soon as they're raised. They can pay the invoice direct through Okappy, you can even see when the invoice has been viewed. Send work to your employees or subcontractors wherever they are. All the information they need is at their fingertips. No more searching for client contact details, getting lost on route or having to ring the office to find out what work was done previously. Checksheets can be stored, images and videos can be attached to the job and signatures taken. We’re the field service management software of choice for thousands of service management companies across the world. I'm an Accounts Manager and I have found the software and service Okappy provide to be invaluable. It has reduced work time on invoices and Sage posting and it has consolidated a lot of information that we used to have spread over different programs.The Engineers find it easy to use and have taken it on board with no problems.I had a few questions as a new user, but Okappy answered them all quickly and effectively. This app has completely changed the way our business functions... Very easy to use, Both our office staff and engineers can now instantly get an overview of whats happening using the dashboard, with the added benefit of the tracking facility. The most cost effective solution we found with a great support and setup team, Highly recommend!!!!! I have found this system to be very easy to use. Basically idiot proof. Has given me more time in the office to do those jobs that are forever on your to do pile. it has saved me a good few hours per day. This app is superb, its changed the way my business operates. I run a building and maintenance firm. Its saved us a lot of time and money in the past 9 months. I cant rate it highly enough. The support is also very good. Gerry has been great if we have any problems or need extra things added on to our package.